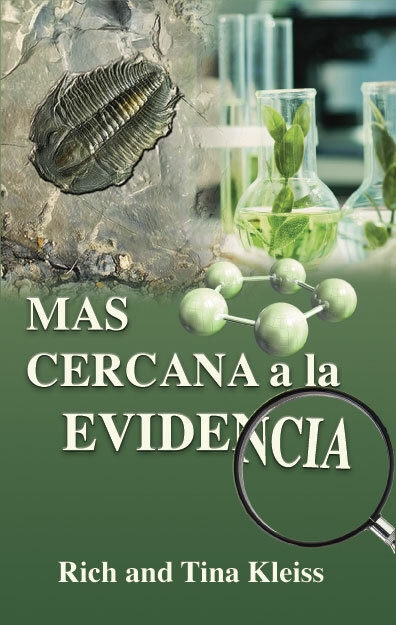 This book offers unique evidence, primarily scientific, for the existence of our Creator. Arranged in an enjoyable devotional format, this 408 page book starts each day with yet another reason to trust God’s word. It is organized into 26 different subject areas and draws from over 50 expert sources. Each page highlights awe-inspiring examples of God’s incredible handiwork.